The social impact of Apple’s iPod can’t be denied. In one modest handful of technology anyone can carry around and or play any one of 10,000 of their favorite songs, TV shows, movies and beyond. It has changed the way people listen to music as well as the way they buy it. Downloadable music has become a three billion dollar per year business as compared to nine billion per year for the domestic sales of Compact Discs. In fact the iPod is likely the most important thing to happen to recorded music since the CD. Hollywood, CA (March 26, 2007)--Rush has completed its 18th studio album and first new collection of original material in nearly five years. Pictured L-R in Ocean Ways' Studio D are co-producer Nick Raskulinecz; engineer Rich Chycki; drummer and lyricist Neil Peart; bassist, keyboardist and vocalist Geddy Lee; and guitarist Alex Lifeson. Photo by David Goggin. The new album-- Snakes & Arrows--was recorded with Grammy-winning producer/engineer Nick Raskulinecz (Foo Fighters, Velvet Revolver) and Rush co-producing, and mixed by engineer Rich Chycki in Ocean Way's Studio D on the Neve 88R console, where the band took full advantage of one of the world's largest collection of vintage outboard gear. The new Anthem/Atlantic album will debut on May 1, featuring the single "Far Cry," followed by a major North American tour this summer. Since releasing its self-titled debut album in 1974, Rush has been regarded as one of the most inventive and prolific groups in rock. The band's extraordinary body of work--which includes albums such as 1976's 2112, 1981's Moving Pictures, 1996's Test for Echo and 2002's Vapor Trails--has achieved worldwide sales exceeding 35 million units. 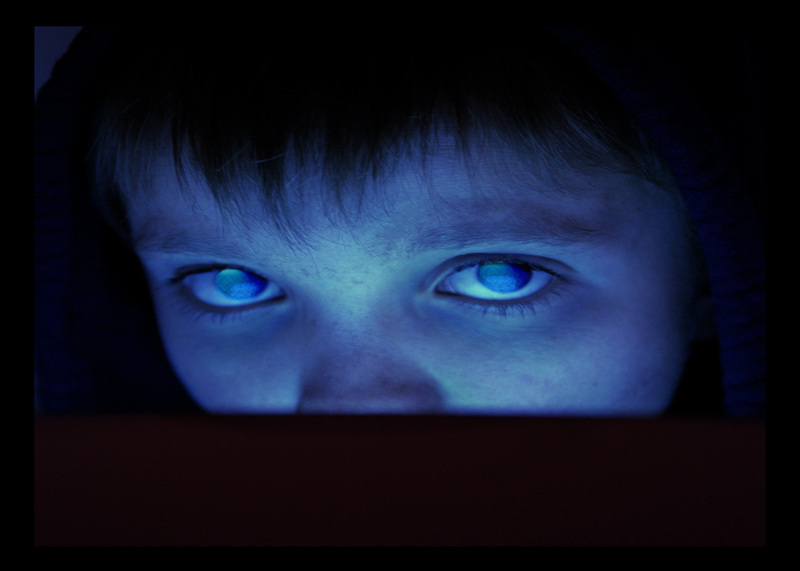 Editor's note: These side projects of Porcupine Tree are hit and miss. Let's hope this release is more interesting than the Bass Communion project; a lacklustre souless effort of nothing in particular....and with no place to go....but up? No-Man's fifth album 'Together We're Stranger' undoubtedly comprises the band's most ambitious and personal project in its history. Originally released in 2003, 'Together We're Stranger' saw No-Man (the duo of Tim Bowness and Porcupine Tree's Steven Wilson) further extending the reach of its panoramic soundscapes and cracked, mournful, ballads. This new 2 disc Snapper edition of the album comes with the original stereo mix on CD, a new booklet featuring sleeve notes from Mojo's Johnny Black, improved packaging and an audiophile 5.1 DVD-A surround sound disc, also including high resolution 24 bit stereo. Additionally, the DVD-A disc includes the Break Up For Real (drum mix), (bluecoda), the video for Things I Want To Tell You and a photo gallery. Officially released on 20/4/2007 in Europe and 5/17/07 in the US, the album is available to pre-order now for £10.00 GBP and will be dispatched as soon as copies become available. This edition comes with a postcard exclusive to Burning Shed.